Shavua tov! Looking forward to Shabbat Lech-Lecha. Shavua tov – a good week to you! And here’s the URJ’s compilation of commentaries on this week’s Torah portion: Lech-Lecha | URJ. Many thanks to our shamashim, the members who host our Shabbat services each week. If you would like to join that group, please contact Pattie Lipman. We hope to see you soon at CBI! Welcome to Congregation Beth Israel's "From the Rabbi" blog. Here you'll find communications from Rabbi Rachel (and also sometimes guest posts from our other shlichei tzibbur / prayer leaders); updates about programs from classes to meditation minyanim to Jewish movies at CBI; divrei Torah and sermons; musings on where we are in the wheel of the Jewish year; and more! Basically: if you've ever thought, "I wish I could find that email that Reb Rachel sent out the other day," you're in luck: everything I send out is archived here, and categorized for easy retrieval. Thanks for dropping by! Shavua tov – hope to see you at seder – and please RSVP for Shabbat morning! Shavua tov! 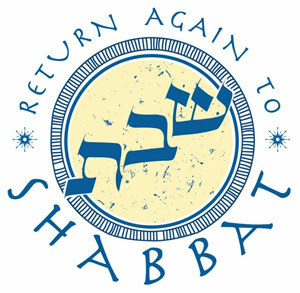 Looking forward to Shabbat and to Michael Twitty! Shavua tov! Looking forward to Shabbat Shemini.